The Edmonton Attractions Pass gives you access to the city's hottest attractions, including the Valley Zoo, University of Alberta Botanic Garden, Art Gallery of Alberta, and more! Welcome to Sir Winston Churchill Square! It’s business as usual on the Square throughout summer 2017. Enjoy festivals, eat, shop and play! 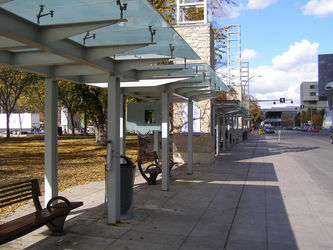 Churchill Square was revitalized and re-opened on October 8, 2004. 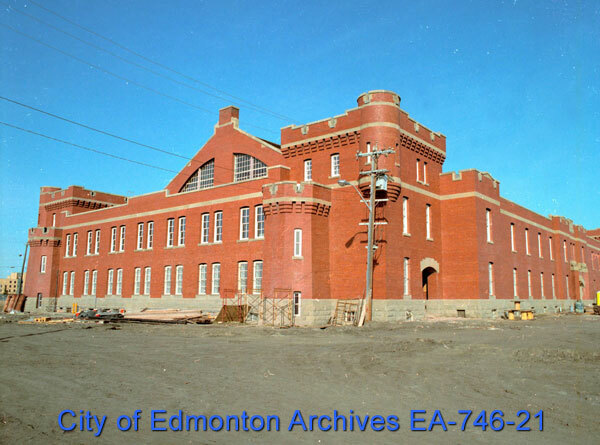 This was done to commemorate Edmonton’s 100th Birthday! Churchill Square is a great place to enjoy a relaxing lunch break, take a stroll with family and friends, or watch world-class performances and festivals year-round. Commonwealth Stadium is an excellent venue for world-class events including major sports events and concerts. 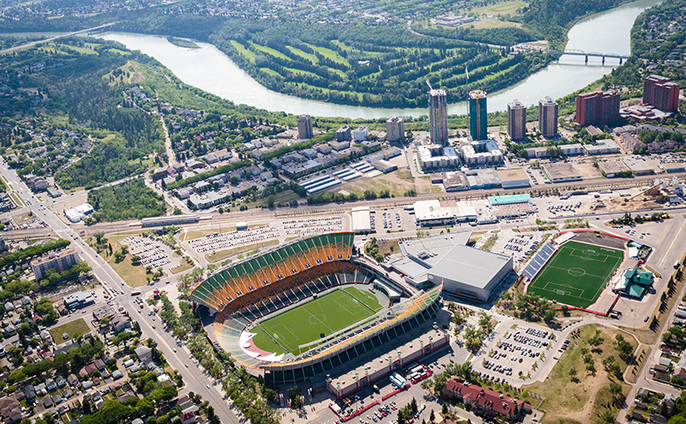 Seating up to 60,000 fans, Commonwealth Stadium is the home of the Edmonton Eskimos.